Why use a gel when I've always used toothpaste? Since brushing is something that most people do at least once daily, it is important to brush with something that has not only therapeutic benefits, but that doesn’t damage teeth over time. This is one reason that non-abrasive gels, as opposed to toothpastes that can wear away at teeth over time, are a good choice. Be aware of whitening toothpastes in particular, as they usually contain high levels of abrasives, often in the form of glass particles, which are particularly damaging to enamel and restored teeth that have crowns or veneers. Scientific studies show that it is the toothbrush bristles that actually remove the plaque. 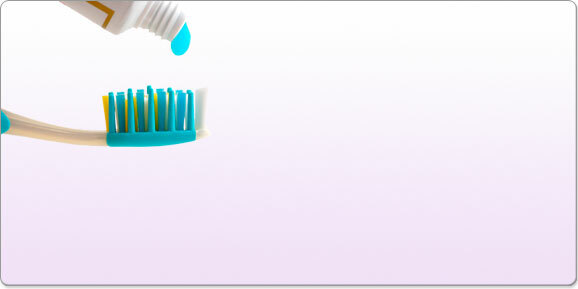 The addition of abrasive in a toothpaste does not increase plaque removal. Because of the liquid quality of a gel, the pH can also be elevated to help neutralise acids created by cavity causing bacteria. Gels may or may not contain fluoride, depending on the use, and which other products the gel is designed to be used with.